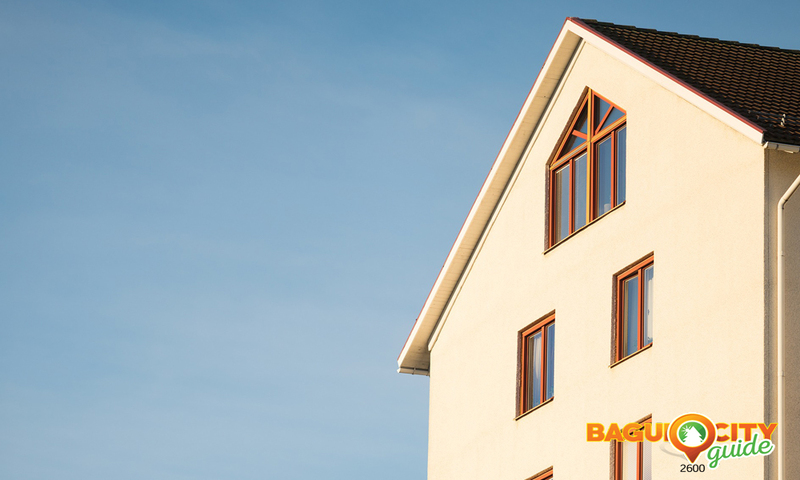 Investing a property guarantees that you won’t lose money. 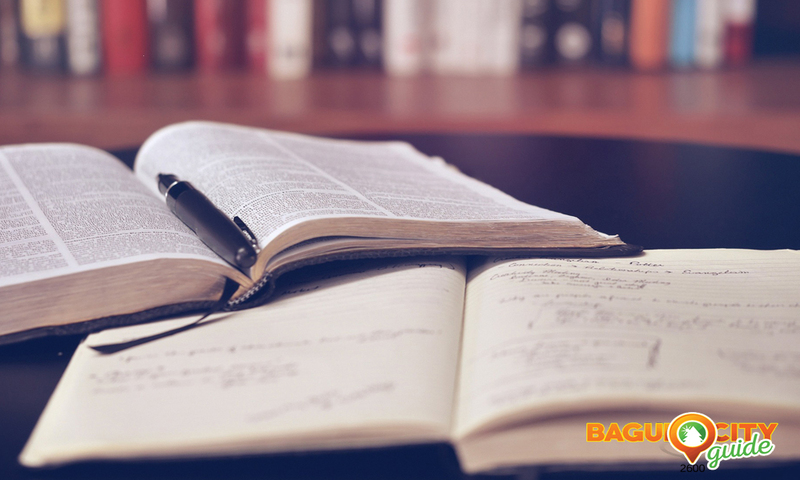 But there are aspects you need to know for you to have a successful investment. 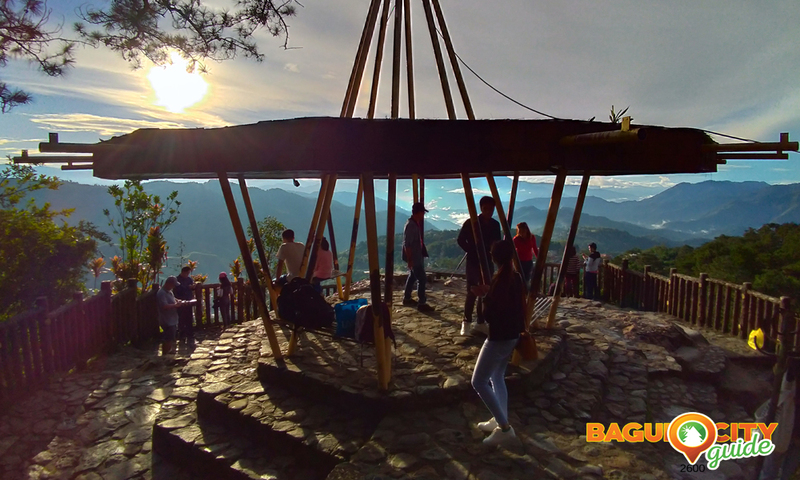 Baguio is one of the places you should consider and we listed 5 reasons why. Being dubbed as the “Education Center of the North”, many parents who send their children to schools in Baguio usually and eventually decide to have a property here because they want to give them the most comfortable and safest place to stay when away from home. Some of them came from different countries like South Korea, Middle East, Africa and more. 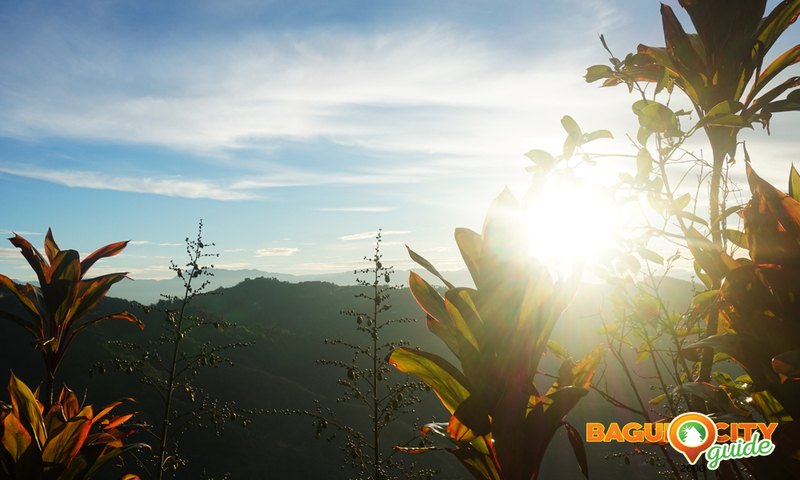 Baguio has always been known because of its weather. Good weather makes it a good choice for people to settle down and work. 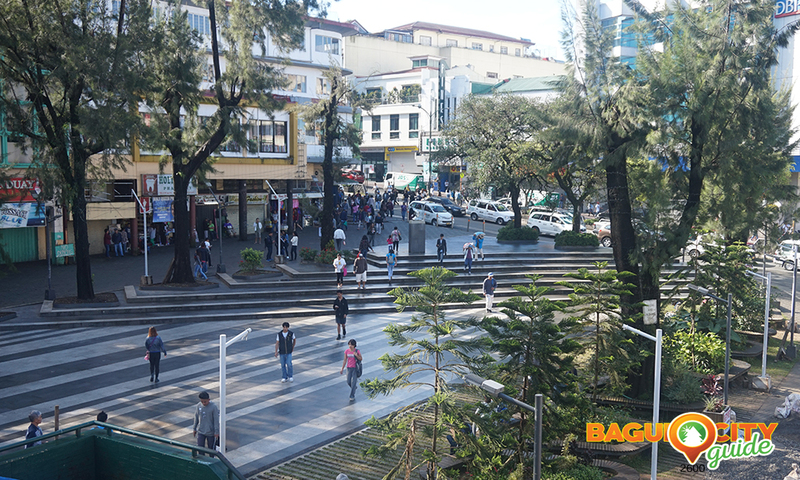 Baguio is a booming tourist destination and education center. These characteristics contribute to the city’s economic growth and obviously speaks for a wise investment. Being sixth place among 10 safest in Southeast Asia has a big impact for people who wants to live and invest in the City. It is one of the factors that investors are looking at, making sure that their money and effort won’t be put in waste. Everybody wants to have a friendly and approachable neighborhood. Surely, everyone in the City becomes your manong, manang, anti and uncle in an instant even though you are not related to each other. You wouldn’t know, they might be a big help for you in the future. A highly urbanized area because of being a major center of business, commerce, and education in North Luzon are the biggest factors why investing a property in the City of Pines is a good deal. Wherein a lot of people are looking for a place to stay during a festival or events held in Baguio that leads to an ongoing income source for you.